Step-down modul na 5V s USB zásuvkou. Vstupní napětí: 6V - 24V. Výstupní proud: 2,1A trvale, 3A špička. Rozměry: 26,5 x 15 x 7,5mm. 1. The new United States imported chips, definitely not homemade chips, disassemble chip. 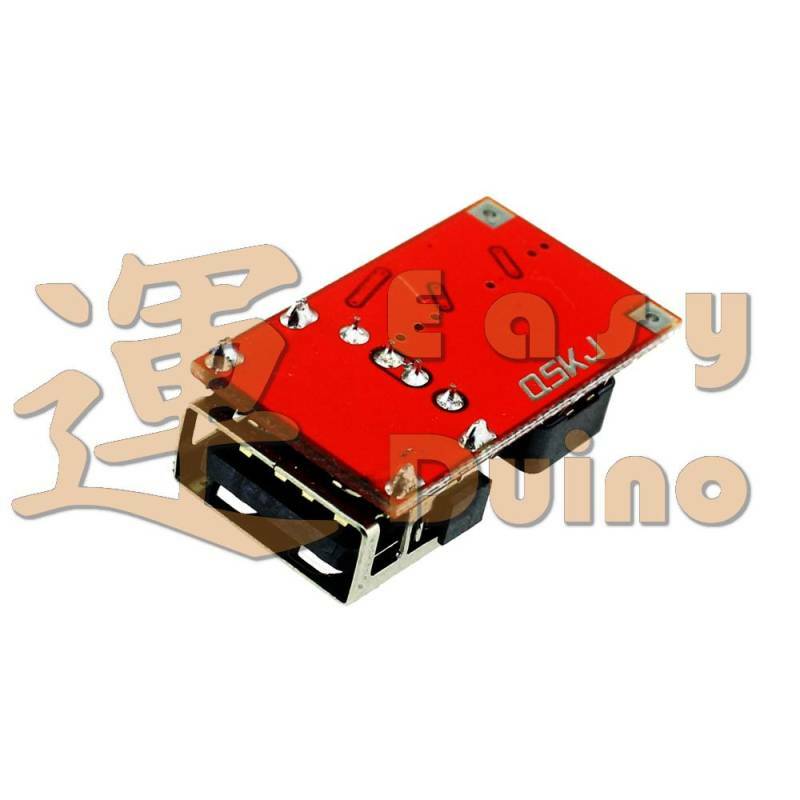 2: The maximum output current of 3A, the long-running 2.1A, sufficient margin. 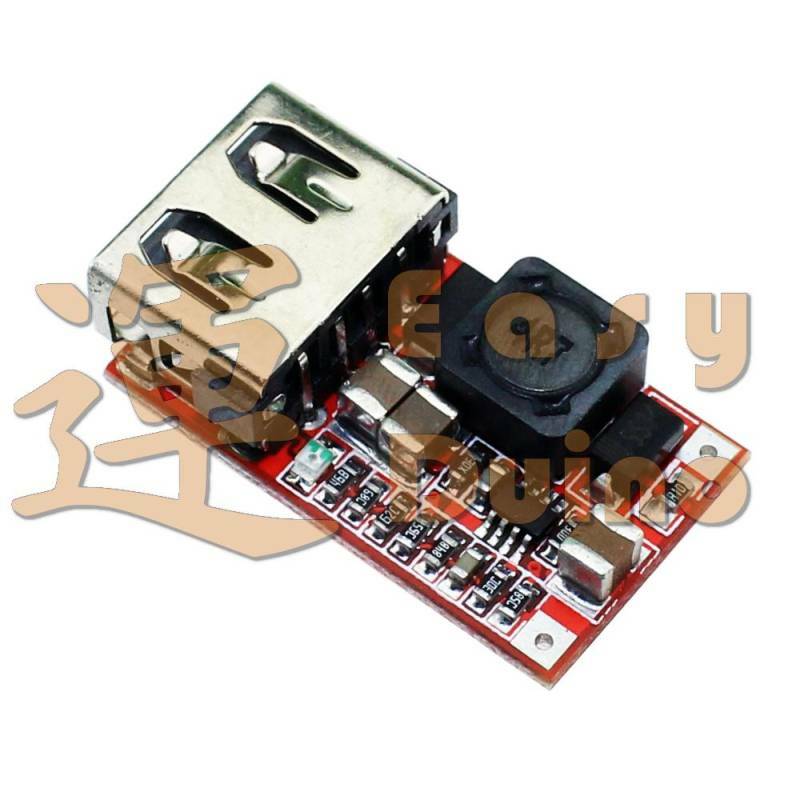 Very low ripple, 12V switch 5V 3A only about 10 mV ripple many peers have reached 500 mV or greater, the device will cause an invisible injury, severe can cause fault or damage. 4: The new program uses synchronous rectification circuit conversion efficiency is very high, in turn 5V 0.7A 6.5V when efficiency up to 97.5%, 12V turn 5V 1A when it reached 94%, unlike some peers only 60-70% efficiency . (Efficiency test removed the input reverse polarity protection diode and fuse drop). 5: Using flat copper inductors, maximize conversion efficiency. Reduce heat. 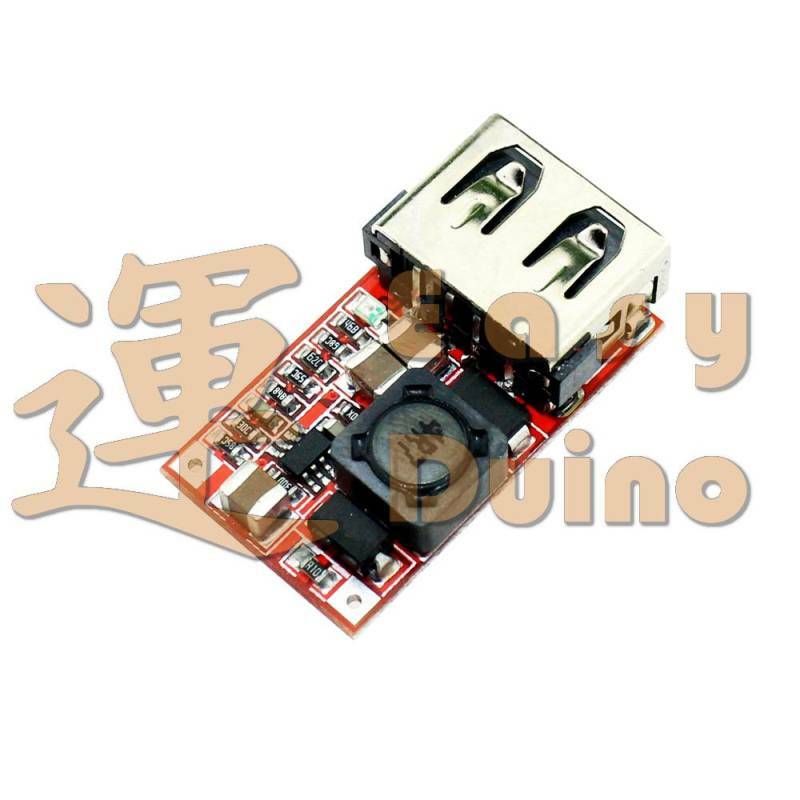 6: The whole network first with output overvoltage protection, input fuse has 1.5A, 5V output of 300W TVS has done a pressure pipe clamp protection, protect USB devices. 7: Using the latest USB identification circuit. 8: Short head gilded boundless USB, long service life, not ordinary USB interface can be compared. 10: Ultra-small size, 26.4 (L) * 15 (W) * 7.4 (H) mm, the smallest of the whole network. 12: ultra-low quiescent current, 0.85 mA quiescent current. Connected to the car battery without adding switches can be connected in a cigarette lighter line, or ACC power line cord.